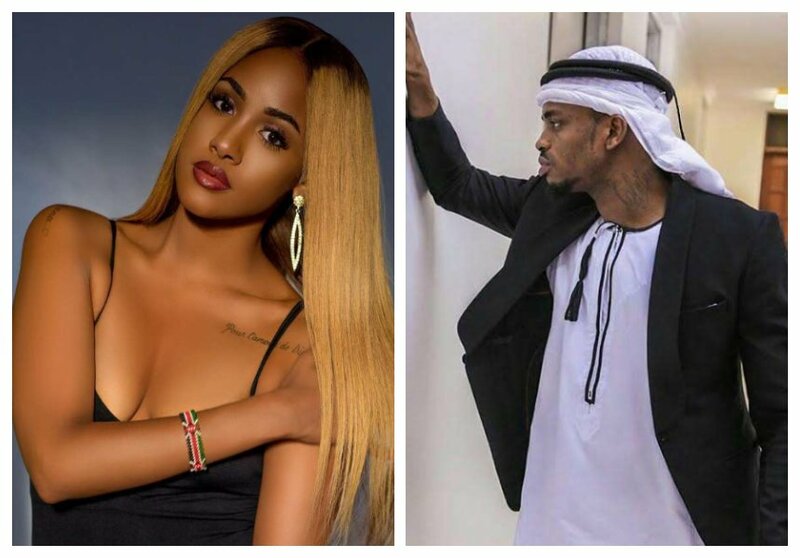 Diamond Platnumz has finally confirmed he is in love again, nine months after Zari Hassan dumped him and three months after ending his relationship with Hamisa Mobetto. Diamond has fallen for Kenyan beauty Tanasha Donna Oketch. She is a presenter at NRG Radio, Tanasha shot to fame while she was still dating actor Nick Mutuma. 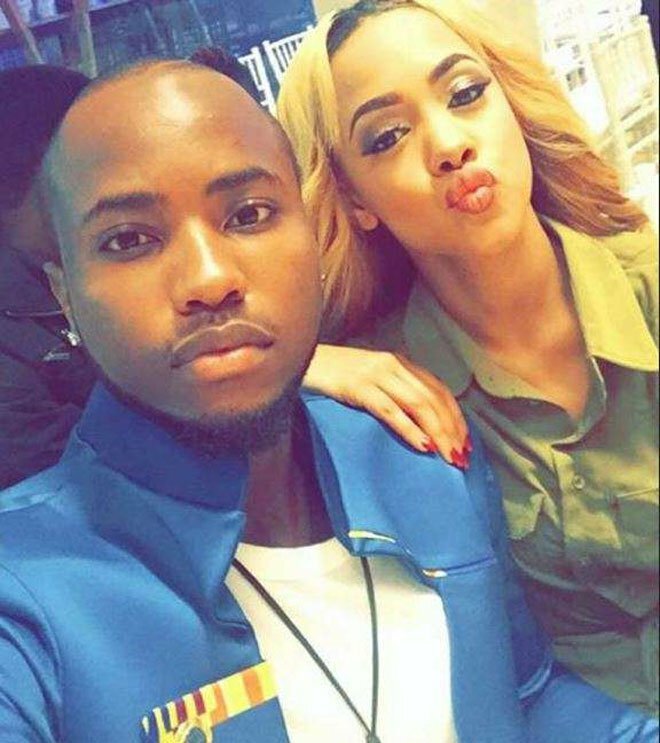 Tanasha broke up with Mutuma in August 2017 after dating for at least seven months. The lass has since hit the jackpot after winning Diamond’s love. Diamond took to Instagram to confirm he was in love with Tanasha. The Bongo singer posted a series of videos on Insta Stories showing Tanasha and him enjoying some quality time in Mtwara beach just after his show at the inaugural Wasafi Festival.